FamiljeLiv.se is Sweden’s largest parent site on the internet and mobile devices. 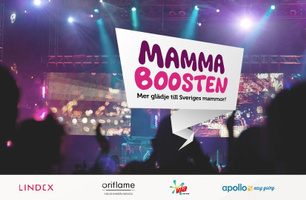 Each month, FamiljeLiv.se reaches over half of all mothers in Sweden that has a child between 0-6 years old (Orvesto 2012). FamiljeLiv.se was created in 2003 by parents as a virtual meeting-hub on the internet where parents can meet and get tips, support and help with family-, parenthood-, and pregnancy questions. Free online-tools for parents and expecting mothers is just one of the reasons why FamiljeLiv.se has been voted Sweden’s Best Community twice (InternetWorld). 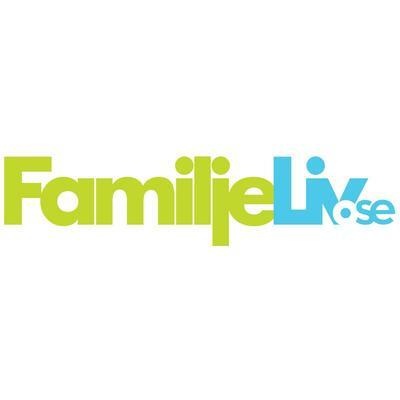 FamiljeLiv.se has 780,000 unique viewers per week, with an additional 380,000 through mobile devices. This makes the site Sweden’s largest virtual meeting ground for women. In February 2013, FamiljeLiv.se launched FamiliePrat.no in Norway. FamiliePrat.no is Norway’s strongest growing women- & family website.